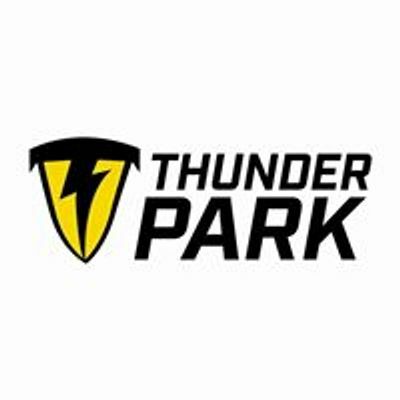 That 1 slot of the month where you guaranteed to be surrounded by like-minded others craving an adrenaline kick without the junior audience to point and laugh........ not that it ever happens anyway! 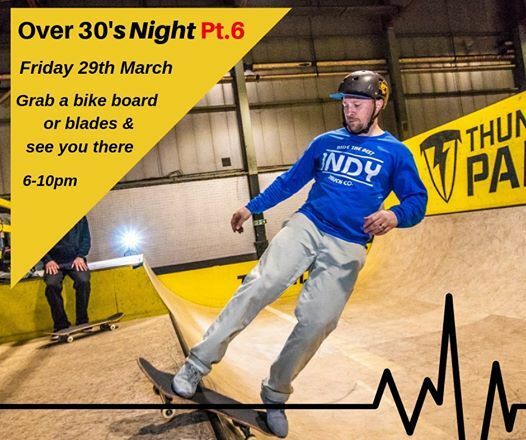 This is our monthly over 30's session and everyone in the over 30's age bracket is welcome. So far we've had folk travel the length and breadth of Ireland to join in on our over 30's sessions and we have to say its a pleasure meeting new folk every month and hearing the stories of the days of their prime. 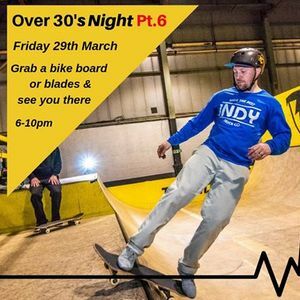 The over 30's night religiously falls on the LAST FRIDAY of every month and for Feb, its the 29th. Dust off the board, Skates or bike and reconnect with your passion. Every month we've coaches, equipment and banter at the ready to share in abundance. Stick the date in your diary and See you there!